Seductive sexual attractant for woman. When wide-open isn't wide enough, this elegant Spider Gag will get the job done! 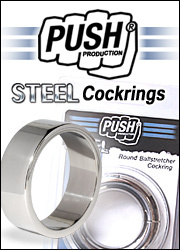 This sturdy mouth gag consists of a steel ring with four curved metal "legs" attached to the ring. The gag and legs prevent the mouth from closing, leaving your subject's mouth open wide. 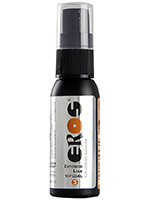 With its special water-based formula, Eros Aqua gives a highly pleasant cool feeling during loveplay. Not only does it improve glide pleasure – it is also moisturising, making it particularly good for the body. Thanks to EROS Aqua, sticky traces on the skin are now a thing of the past. Look forward to a pure, healthy and sensual new physical sensation. The classic basic that every men must have in a drawer or on him, or even at the office. Two rings, 50 mm wide with an internal diameter of 25 mm. Ideal as cockring (several can be donned at the same time) but also as a ball stretcher to lower the small sack of juice as much as possible. Sold in pairs. Extremely easy to use. Behind Zizi and behind the smiles, you find true experts who think, prepare, propose, draw and manufacture our products. Zizi models are not there to decorate and entertain wieners. There is a guaranteed efficiency. Zizi is maximum pleasure and enjoyment! Put your favourite lube exactly where you want it. Use the exact amount of every time. 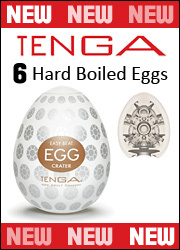 Easy to fill, dispense and clean. Content: 2 tubes.